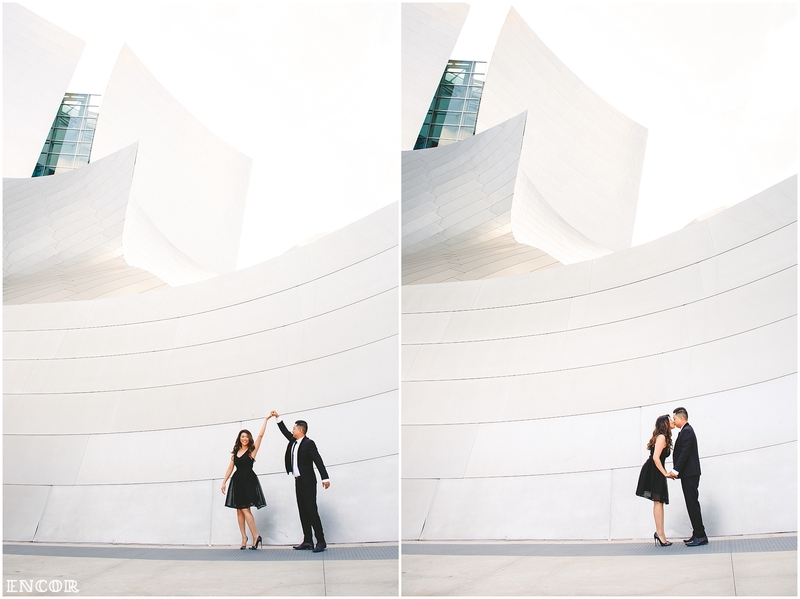 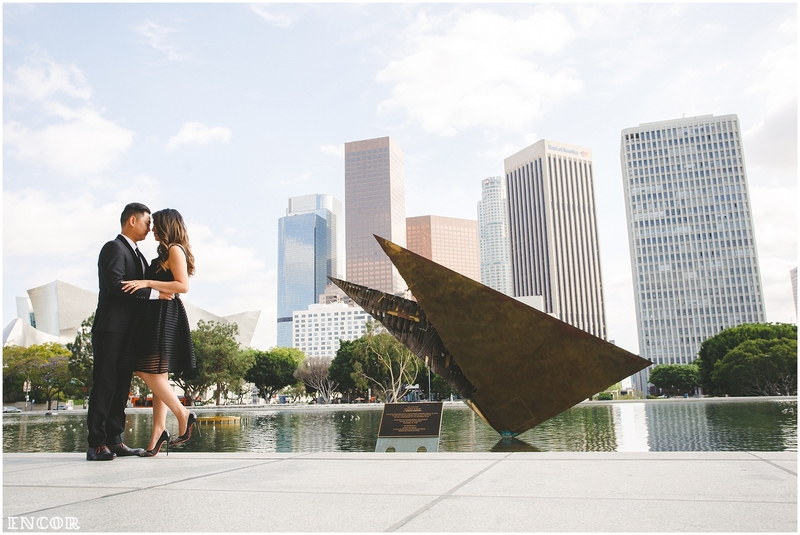 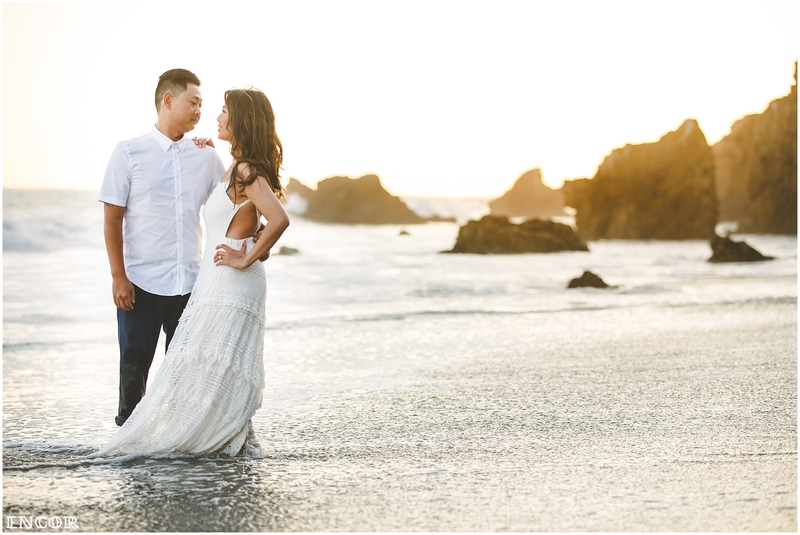 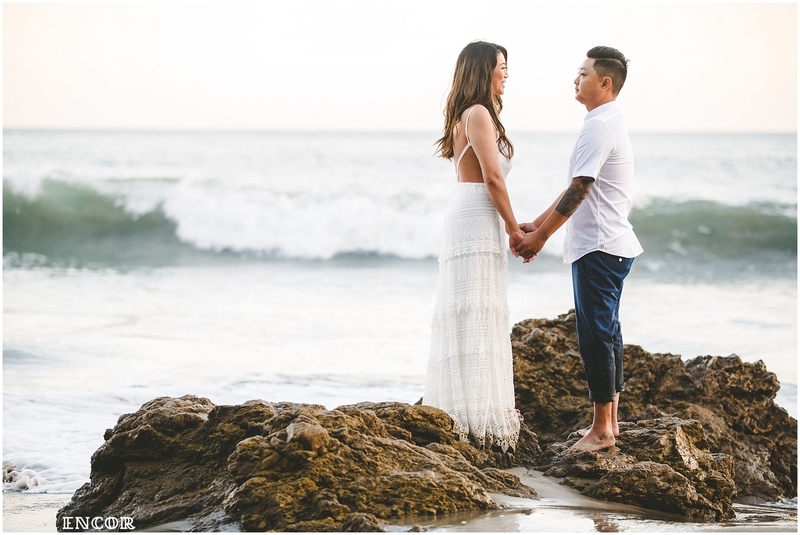 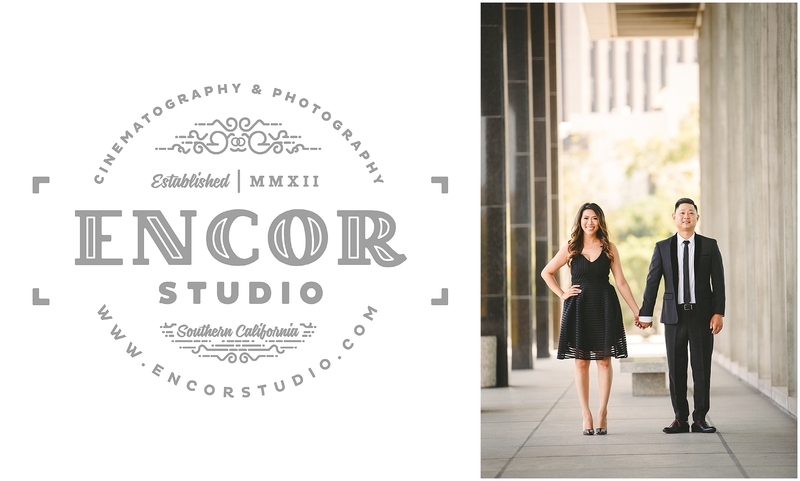 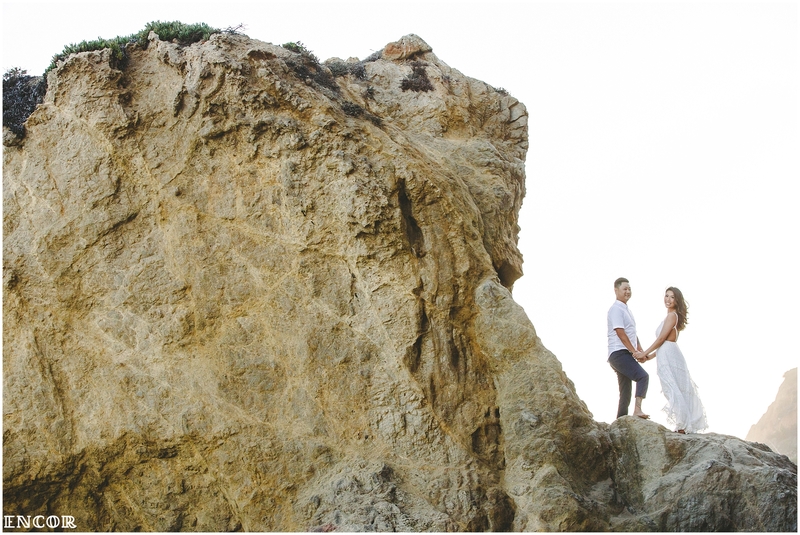 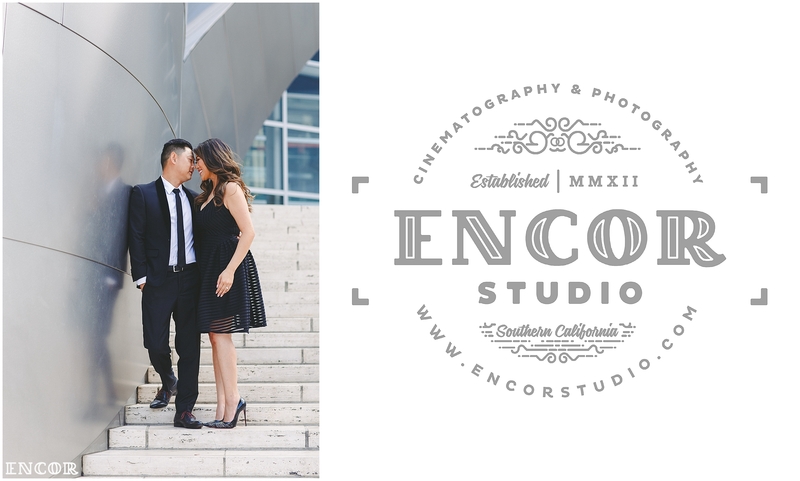 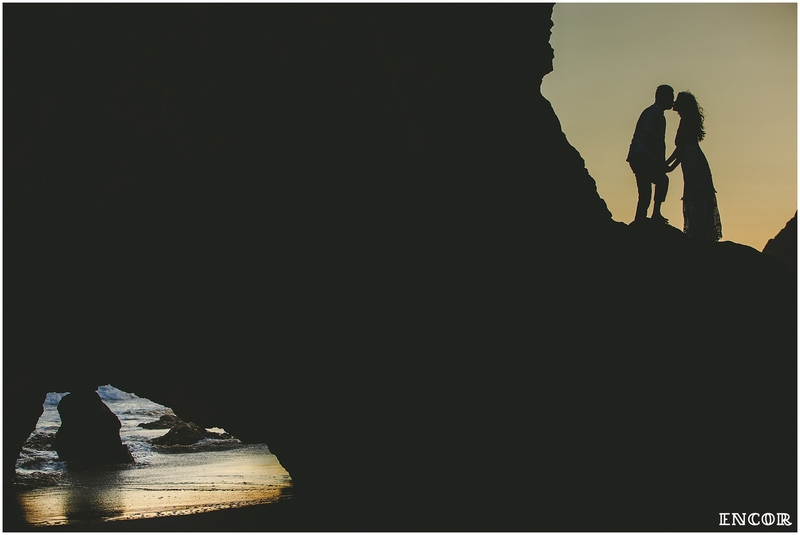 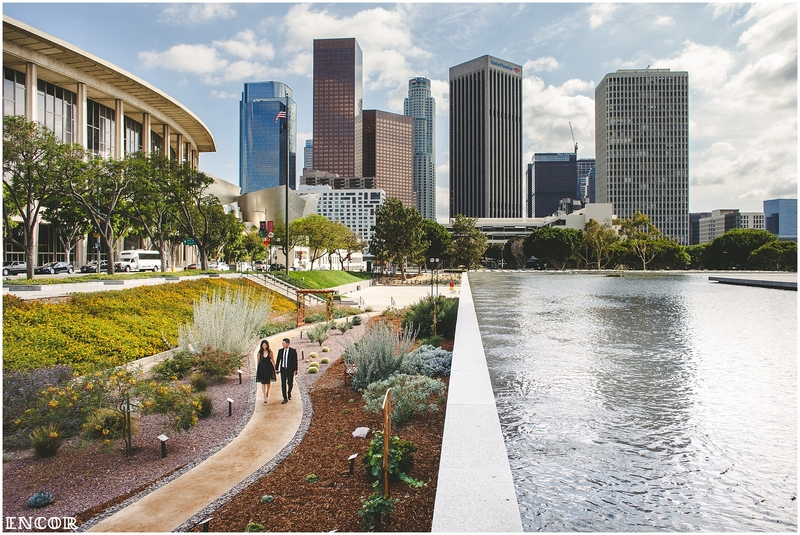 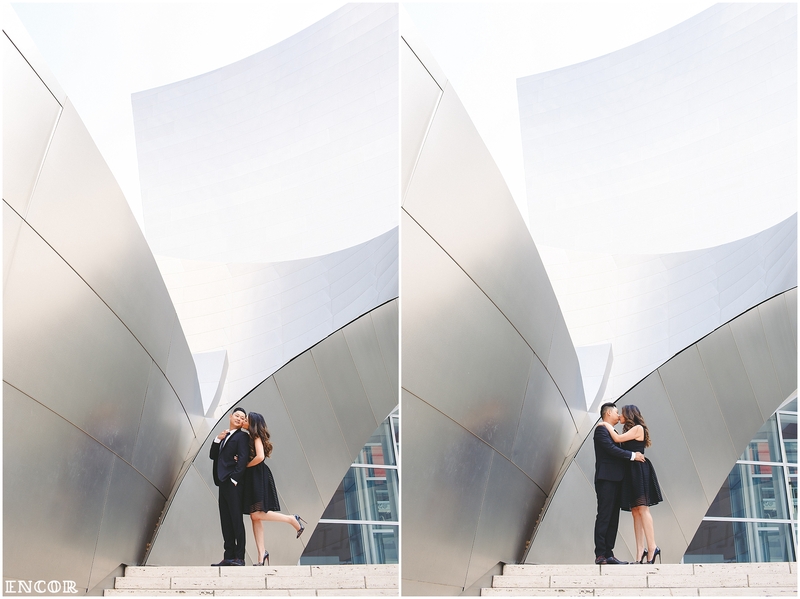 DTLA and Malibu Beach are some of the locations where we shoot a lot of engagement sessions. 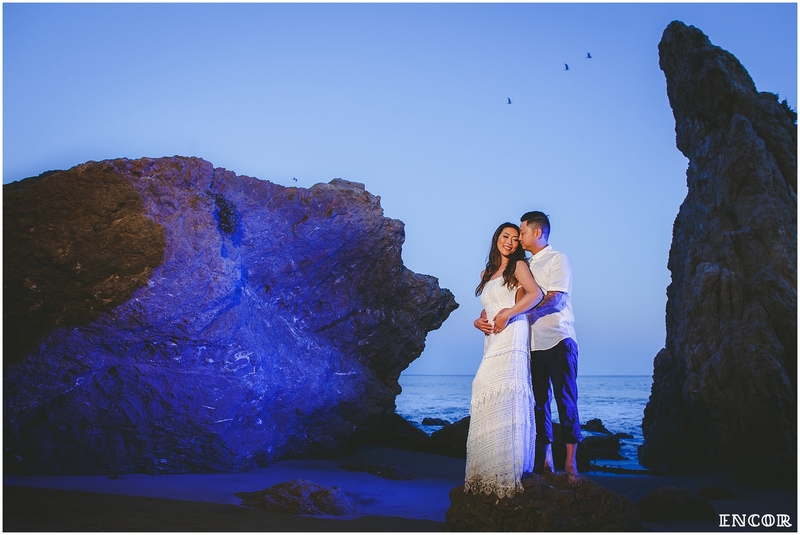 But, each time we go with a new couple, we love to experiment new and different architectural / lighting compositions for amazing shots. 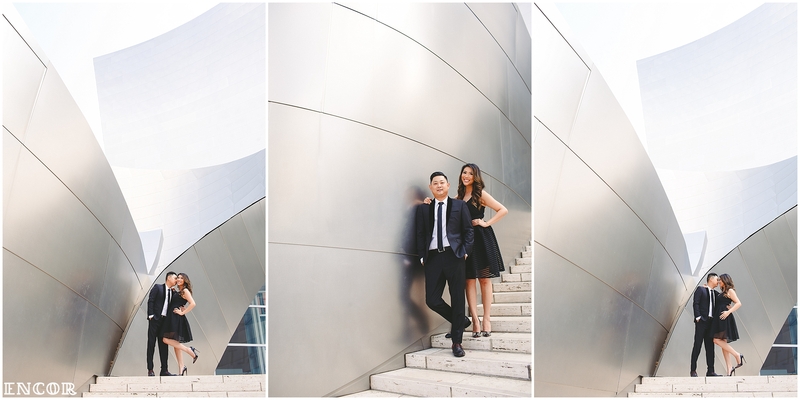 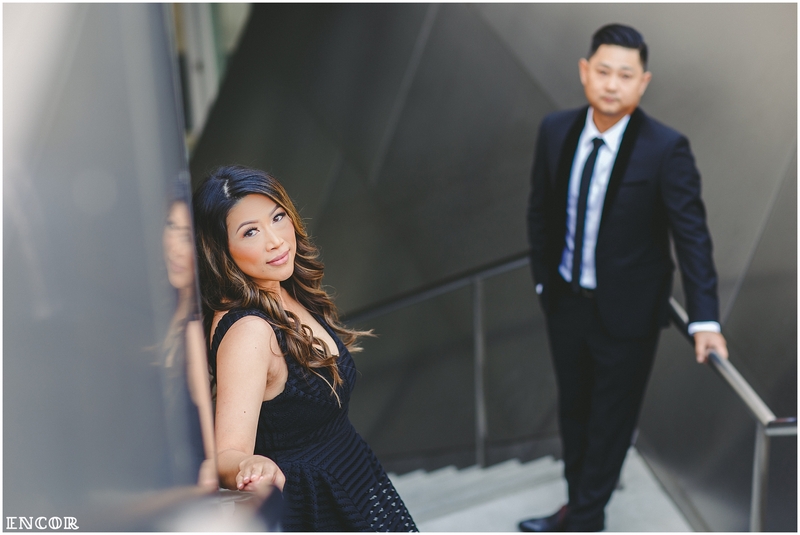 Oanh and Tony were simply great to work with and did an amazing job of listening to our directions to pose au naturale. 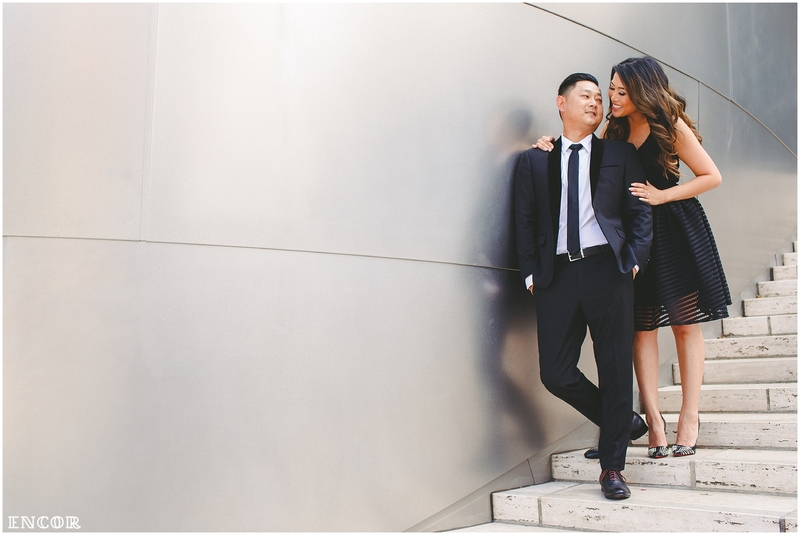 We can’t wait to be with you on your wedding day this coming August! 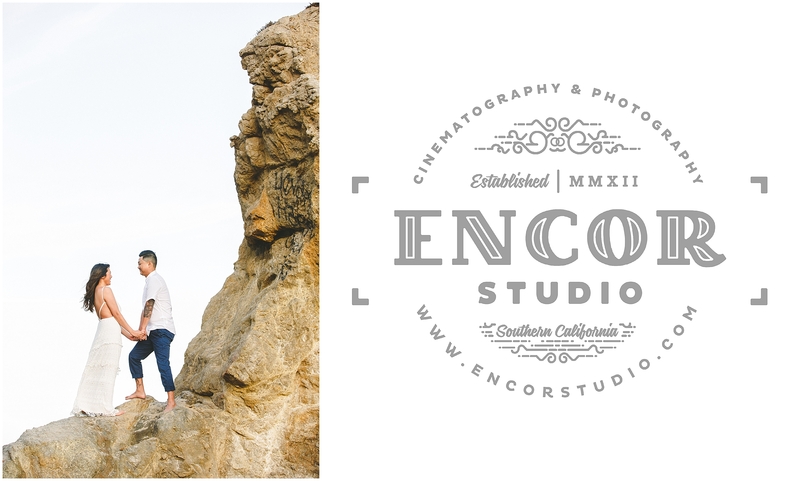 Wedding Cinematography, Videography, Photography, and Commercial Film.